Adress of playing hall: Kursk City Sports & Concert Complex (Engels St. 140b, Kursk city). Kursk City Sports & Concert Complex is the biggest sports and cultural landmark of Kursk city, is a versatile sports and leisure center in Kursk region meeting all applicable requirements and kitted out with modern equipment. These advantages, combined with a hotel complex within walking distance, broaden the opportunities for momentous events of the interregional scale. You can reach the Kursk City Sports & Concert Complex by public transport (the Solovyinaya Roscha stop). 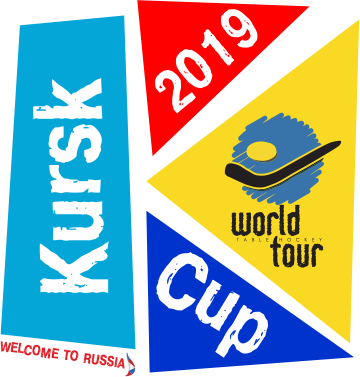 Driving directions from Kursk Railway station to the Kursk City Sports & Concert Complex can be at the small bus №208 or bus №246 (the Solovyinaya Roscha stop). Taxi numbers: 700-700, 444-444, 507-000, 735-735, 771-771, 340-340. Region code: +74712.